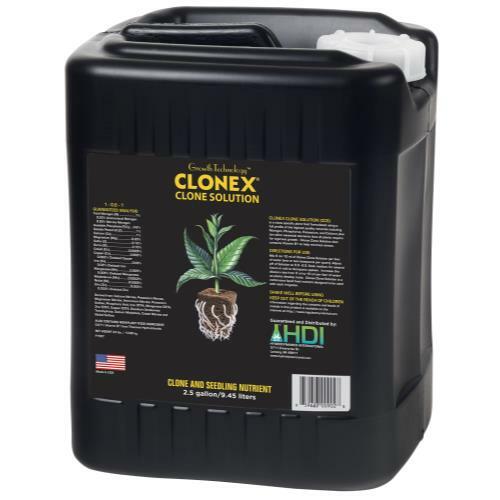 Clonex® Clone Solution will help you expand the size of your horticultural system! 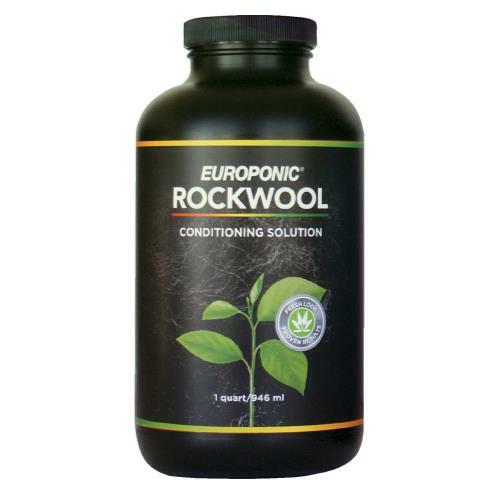 Increase cloning productivity with this effective clone-specific nutrient. 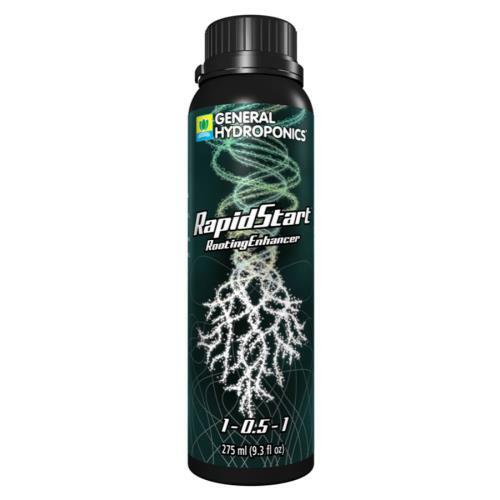 Clone Solution has been formulated using a special blend of minerals and other helpful ingredients to minimize stress and protect young cuttings. 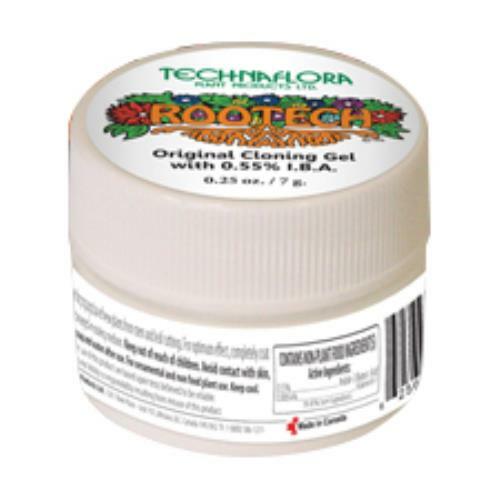 It can also be used with Clonex® gel and other rooting agents for maximum results. 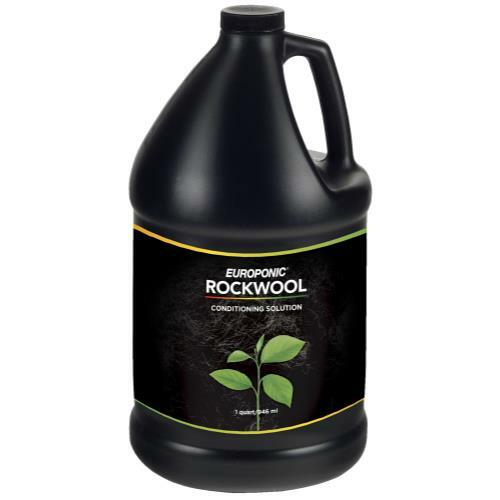 This easy to use product can be applied to the rooting medium and sprayed over the young clones. 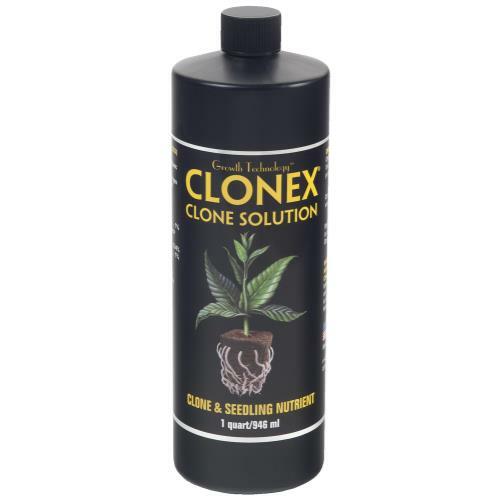 Clonex Clone Solution will help you ensure those clones turn into beautiful, healthy full grown plants. Quantity: 1 Quart.